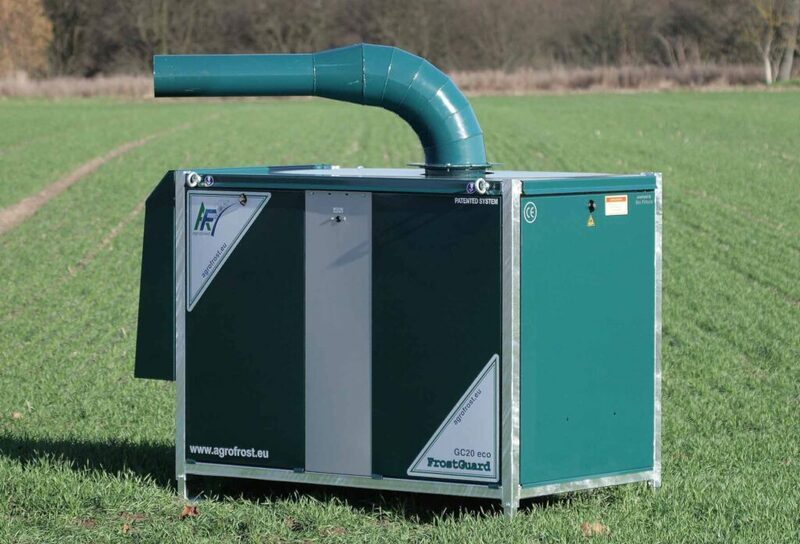 Agrofrost offers you a complete range of frost protection solutions. Orchards, vineyards, greenhouses, open fields… Whatever you need to protect against night frost, we can do it. And because we have several systems, we can always offer you the ideal solution for your situation. No one else can. 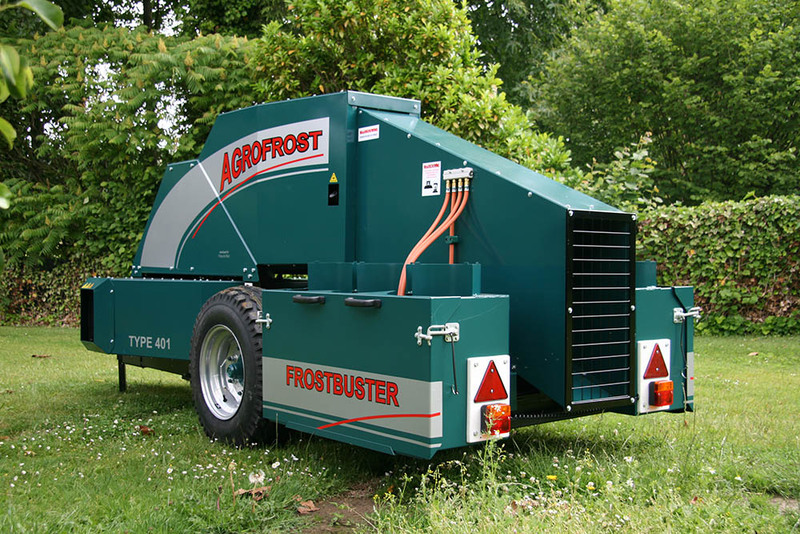 Our Frostbuster and FrostGuard can not only protect your crop against night frost, they can also improve the fruit set and pollination. This is an extra and very important advantage that we can offer you. No one else can. Depending on the size of your farm, the local weather conditions and your personal preferences, we help you to choose the best protection. Maybe you want the most economical solution, maybe you prefer more flexibility or you want maximum comfort. It doesn’t matter, we can supply it. No one else can.